Get FREE Gucci Guilty Men and Women Fragrance Samples. Just pop over to their website and fill out the request form with your info. In about six to eight weeks, you'll get a postcard in your mailbox containing a two fragrance strips so you can smell the male and female fragrances. The Gucci Guilty duo is an invitation to transgression and provocation. Rules, what rules? Not for Gucci Guilty men and women! They live for their passions and for a permanent quest for new sensations. 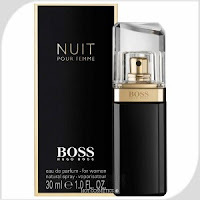 They’re both young, modern and charismatic… just like their fragrances, a warm woody-aromatic for him and a resolutely carnal floral oriental for her. 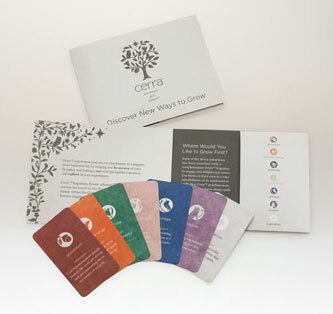 Get FREE Seven Intentions Fragranced Card Set from Cerra. Cerra is offering a FREE Seven Intentions fragrance sampler set that includes a greeting-style card with 7 scented cards inserted! Head over and "Add to Basket" then enter the promo code FBSCENT2 at checkout. The promo code will take off $2.99 from your total, making your order completely FREE shipped to your door. No credit card is required! Get your FREE Boss Nuit fragrance. 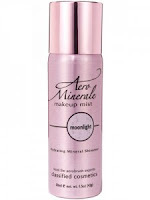 All you have to do is Click “find out more” tab then “Order sample” tab and fill out the form to get your FREE sample. 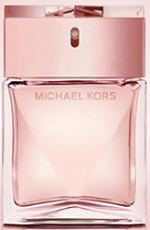 Get a FREE Michael Kors Gold Rose Fragrance Sample!! All you have to do is click on the “Fragrance” tab, then “like” them to score a FREE Michael Kors Gold Rose Edition fragrance sample – available to the first 20,000! 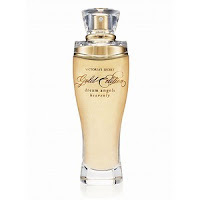 Get your FREE sample of Victoria’s Secret Angel Gold fragrance when you try a bra(In-Store) . Valid from Nov. 6-7.Click HERE for locations. 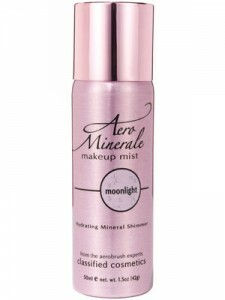 Get your FREE Aero Mineral Hydrating Mineral Shimmer. All you have to do is enter your details at 12pm ET for a chance to get this FREE.Click “NO” to the magazine offer. Get your FREE sample of G Fuel. 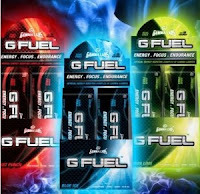 All you have to do is “Like” Gamma Gamers on Facebook. Fill in your details to get your FREE sample. Must have a youtube account to get free sample. 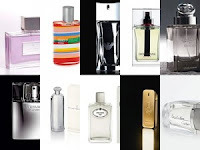 Get FREE samples of Fragrances for Women and Men. All you have to do is stop by your local Nordstrom Store. Join them for a Fragrance Festival and you will receive your FREE samples of fragrances. Click HERE for locations.Valid from 11/01 – 11/04.